Ahead of NAMM, Orange has announced the release of the Brent Hinds Terror, a compact, dual-channel head designed in collaboration with the Mastodon guitarist. As you can see in the video above, the Brent Hinds Terror is capable of high-gain screams and tight, crunchy low-end. It also comes equipped with a "Headroom/Bedroom" attenuator, which, along with the amp's two channels, allows you to switch between half-watt, one-watt, seven-watts, or 15-watts, so that you can bring maximum riffage without disturbing the neighbors. 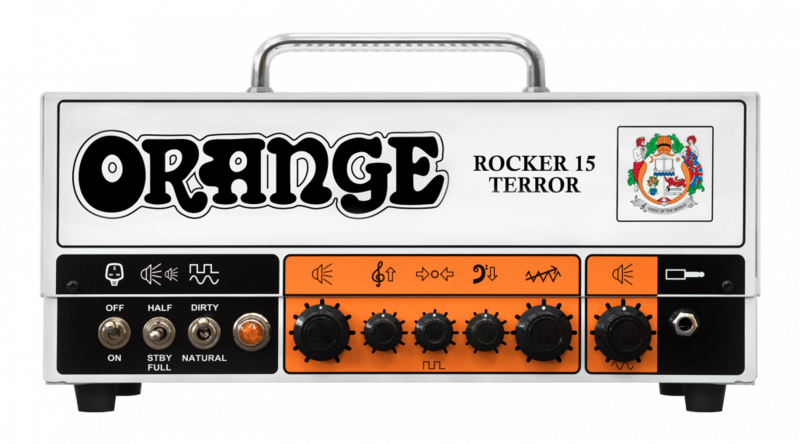 Along with the Brent Hinds signature model, Orange has also released the Rocker 15 Terror head, based off of the amp found in the company's popular Rocker 15 Combo. While the Brent Hinds Terror redesigned the amplifier to add more low-end, the Rocker 15 Terror head delivers a balanced character in line with classic amps of the 1970s through its EL84 output section. 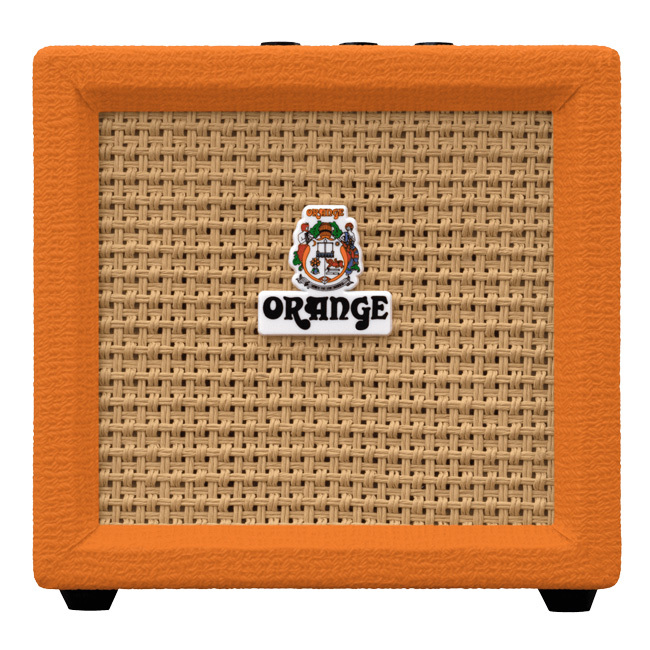 Meanwhile, the new 3-watt Orange Crush Mini aims to bring the same ultra-portability of the company's Micro Crush, but with greater control over the amp's mids and gain levels. 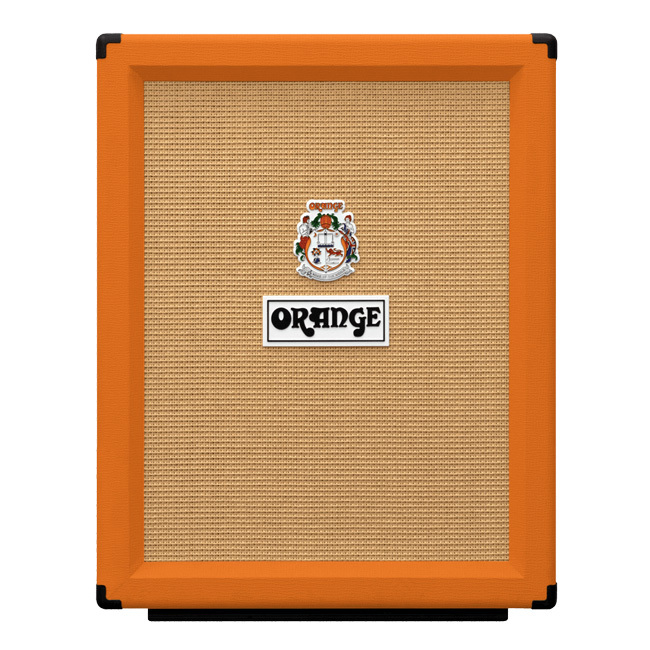 For those seeking louder volumes, Orange has also released the PPC 212 V, the company's first vertical speaker cabinet based off of its classic PPC 412 cab. The PPC 212 V features two Celestion Neo-Creamback speakers.